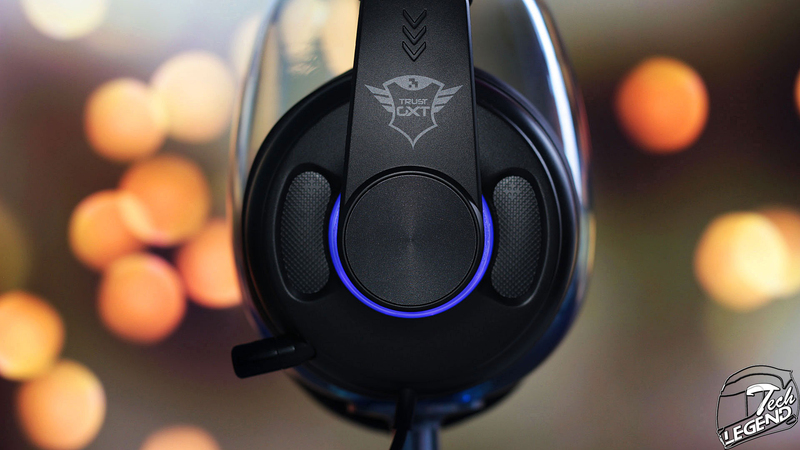 The Trust Gaming GXT 838 Dion is a 7.1 surround headset compatible with multiple platforms including PC, Xbox One and PS4. 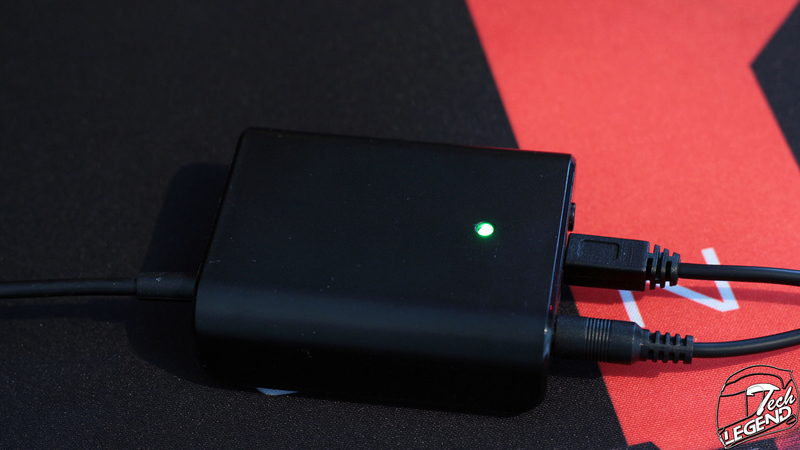 In addition, the Dion also feature bass activated vibration and cross-platform connectivity. The design of the Dion is subtle with single color LED illumination on the sides in the shape of a ring. 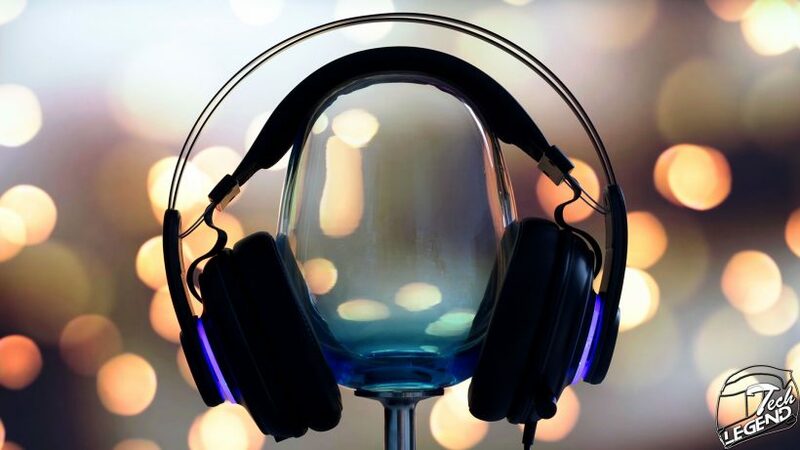 The rigidity of the structure is given by two metallic flat beams that connect the ear cups while the headband is independent and elastic. 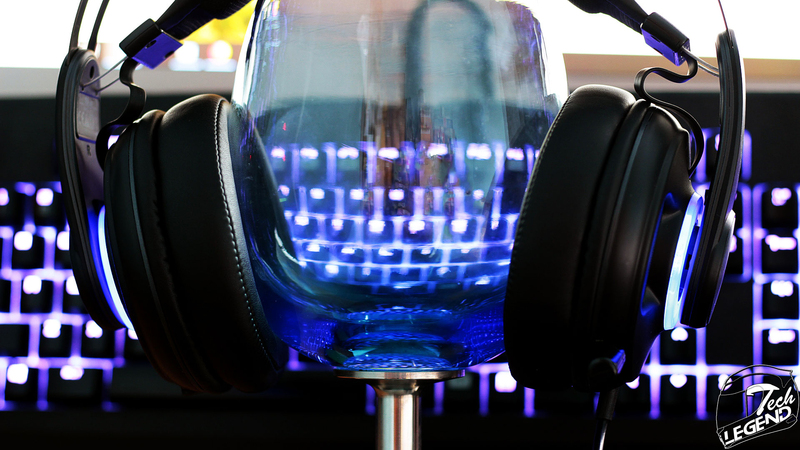 The sides of the ear cups use a multilayered design that is continued by the blue LED illuminated ring. 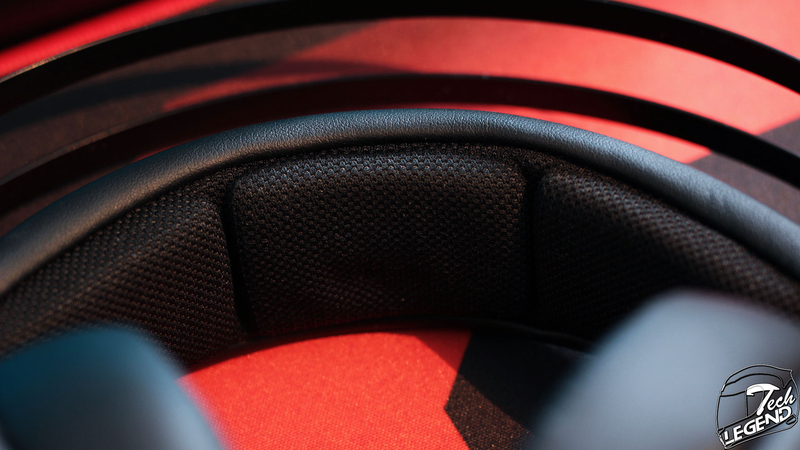 The middle of the headset features a circular brushed texture that is placed on top of the headband arm. 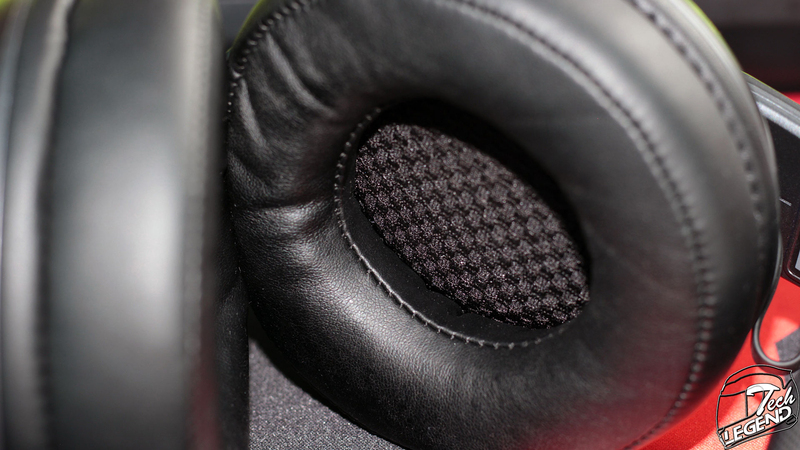 The sides on the other hand, feature solid mesh inserts that complete the overall open headset look of the Dion. 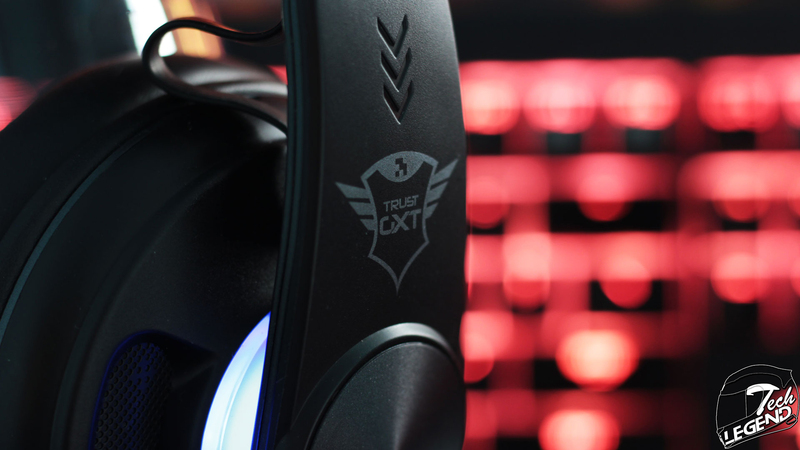 On the upper side of each headband arm there is the Trust Gaming GXT logo. The height of the ear cups is self-adjusted by the elasticity of the headband. 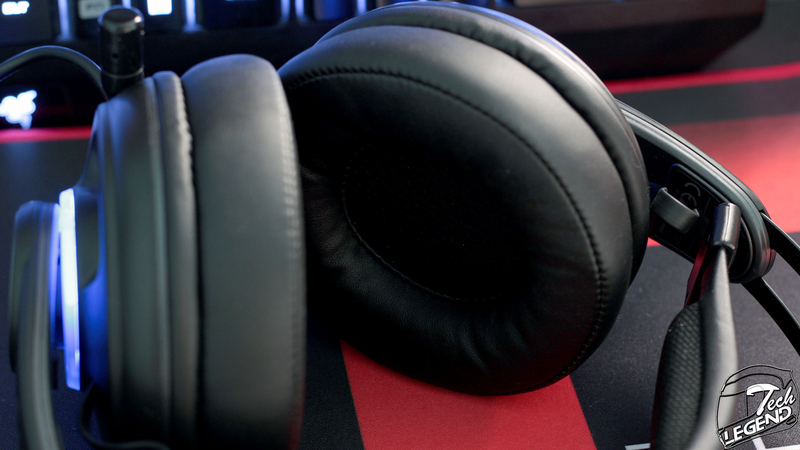 The connection between the ear cups case and the headband is done by two flexible wires that provide a better balance of the band and also feature a robust construction. 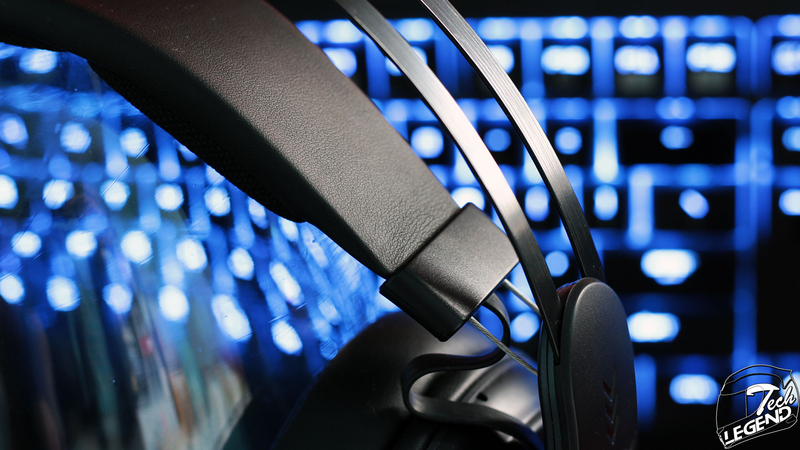 The omnidirectional microphone used in the case of the GXT 838 Dion is retractable and placed on the left ear cup. This microphone is also flexible and will maintain its shape after bending. The headband is soft and covered by leather on the top side, however the contact is done through three soft synthetic pads. The surface of these pads is textured to allow the material to breathe. 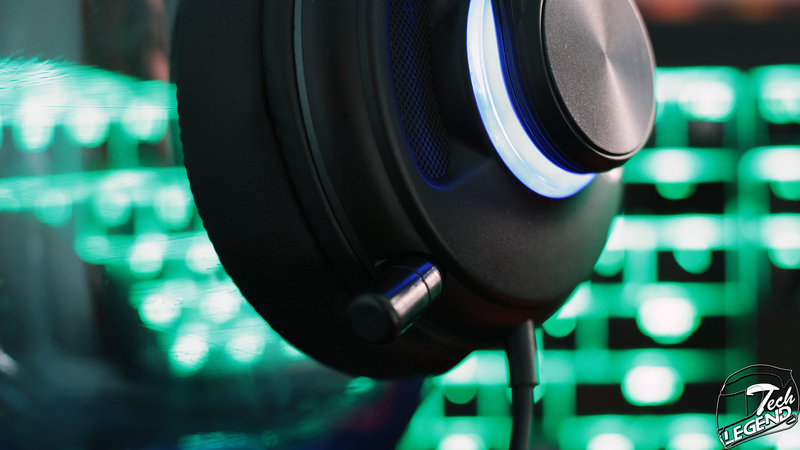 The headsets use soft ear cushions covered with synthetic leather on the sides and the same nylon material at the center. Unfortunately, these ear cushions are not removable and the sides are not tall enough to prevent the ears from making contact with the harsh material in the center. 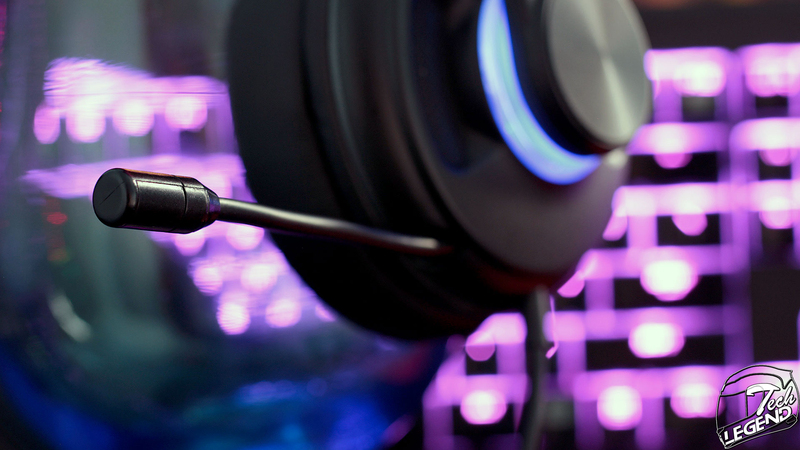 The controls of the headsets are placed on a remote installed on the cable. 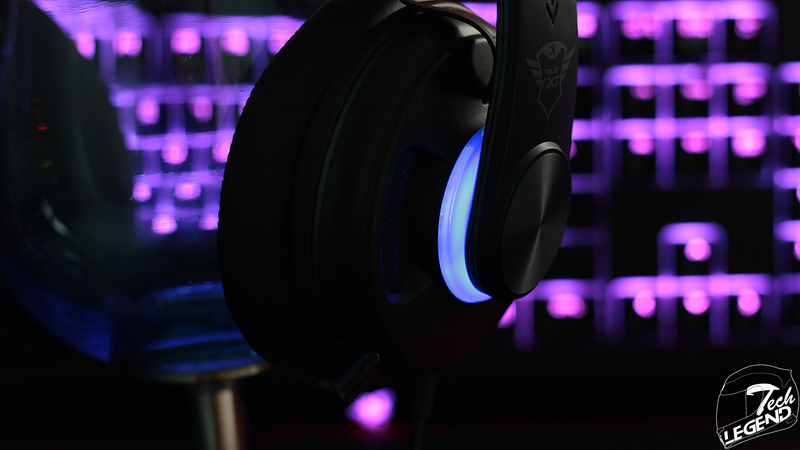 The available controls are the following: Bass vibration level, headset volume, console game volume and mute microphone. 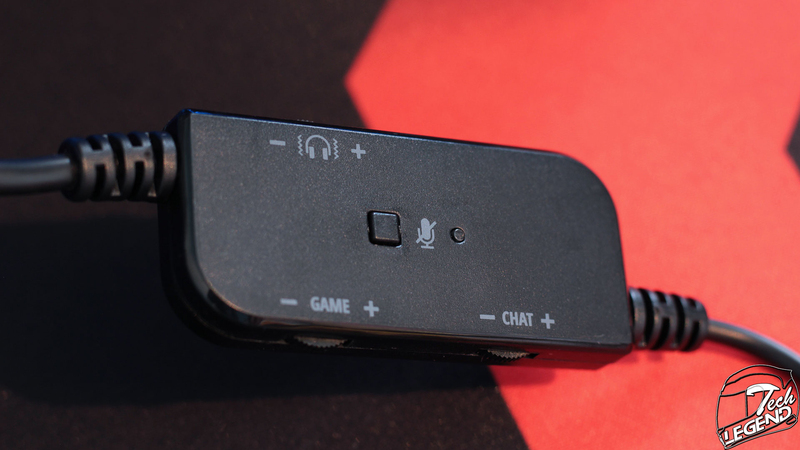 In addition, there is also a status LED placed next to the microphone mute button. 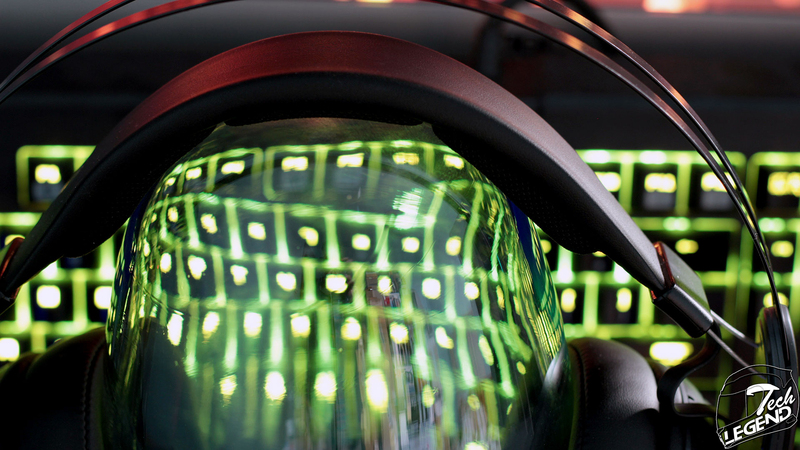 The headsets use a 3m long cable with two connectors meant for the Digital connect box that is included with the Dion. 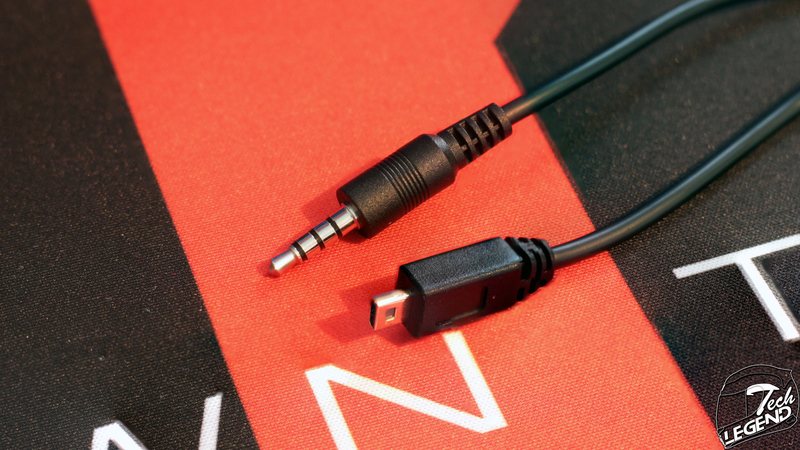 The two connectors are: a single 3.5mm audio jack and a mini-USB data cable. 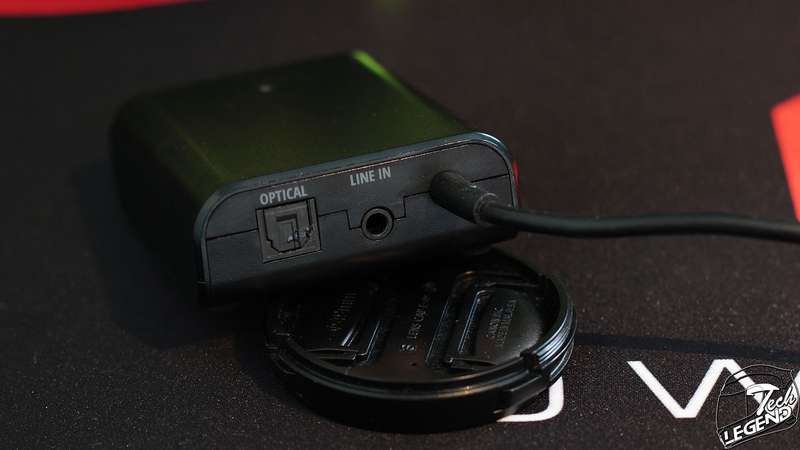 The Digital connect box serves as a splitter that connects the headsets with the PC and a console controller. 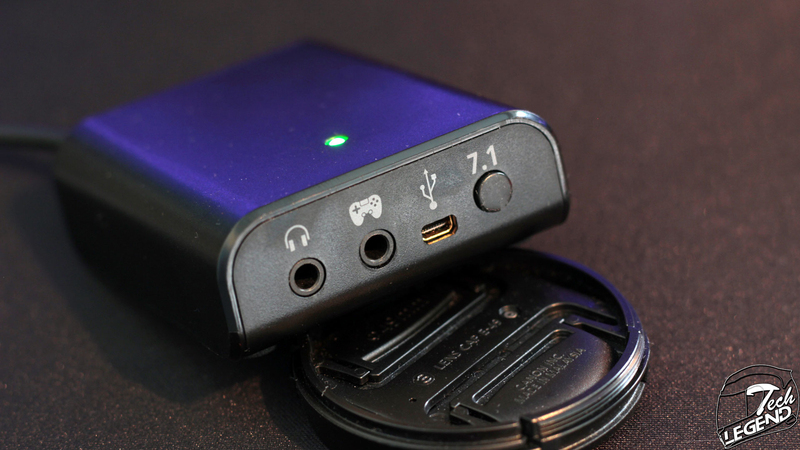 The Digital connect box also features an optical SPDIF input port as well as the switch for the digital 7.1 surround sound.